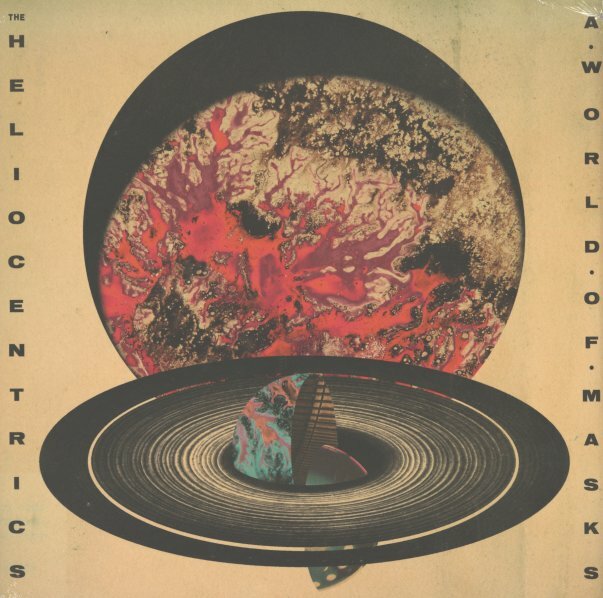 A record that seems to show a whole new side of the Heliocentrics – music that's every bit as trippy and funky as before, but which also seems open to a lot more musical currents as well – possibly because the record marks the group's debut on the Soundway label! This time around, they've got a moody female singer in the lead – Barbora Patkova, whose voice has a way of tripping out in the same was as the drums of Malcolm Catto, vibes and bass of Jake Verguson, and organ and flutes of Jack Yglesias! We've loved Catto's work for years, and the sound of the group is very much in his best legacy – even stretching back to his early Mo Wax material – but also augmented strongly by the more far-out and creative exotic elements that come to play here. Titles include "Human Zoo", "A World Of Masks", "Capital Of Alone", "Dawn Chorus", "The Silverback", "Oh Brother", and "Made Of The Sun". © 1996-2019, Dusty Groove, Inc.